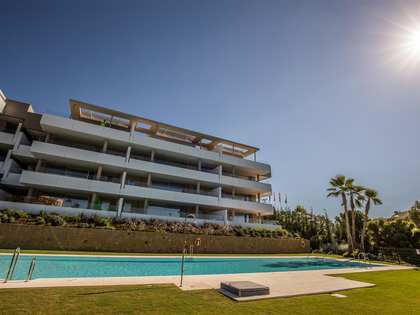 This property is part of the Benahavis OL2 Apartments. 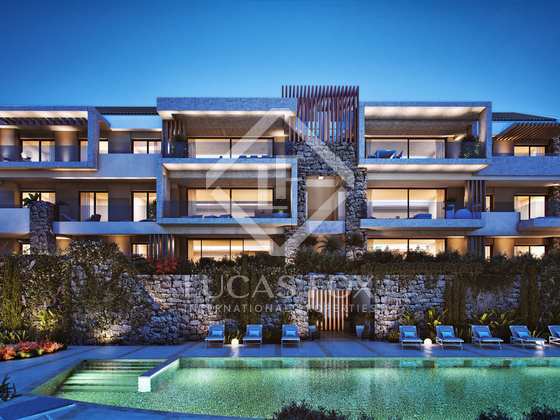 Stunning new development of 2 & 3 bedroom apartments for sale with extensive communal gardens and swimming pools, excellent location in Benahavís. 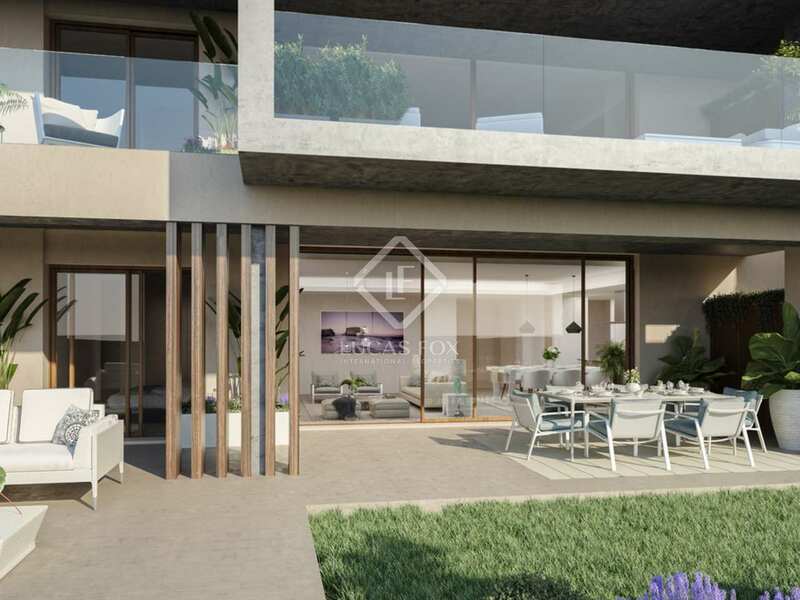 2-bedroom apartment for sale in a stunning new development with extensive communal gardens and swimming pools, in an excellent location in Benahavís. 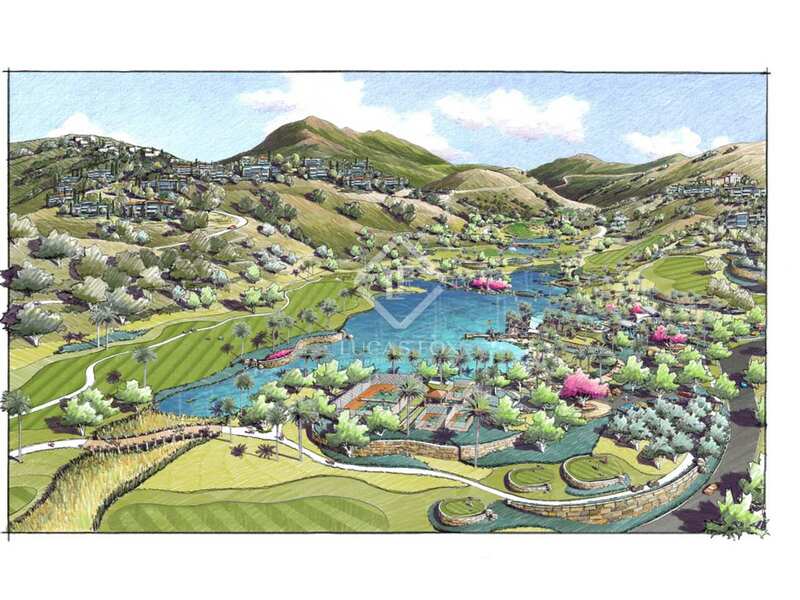 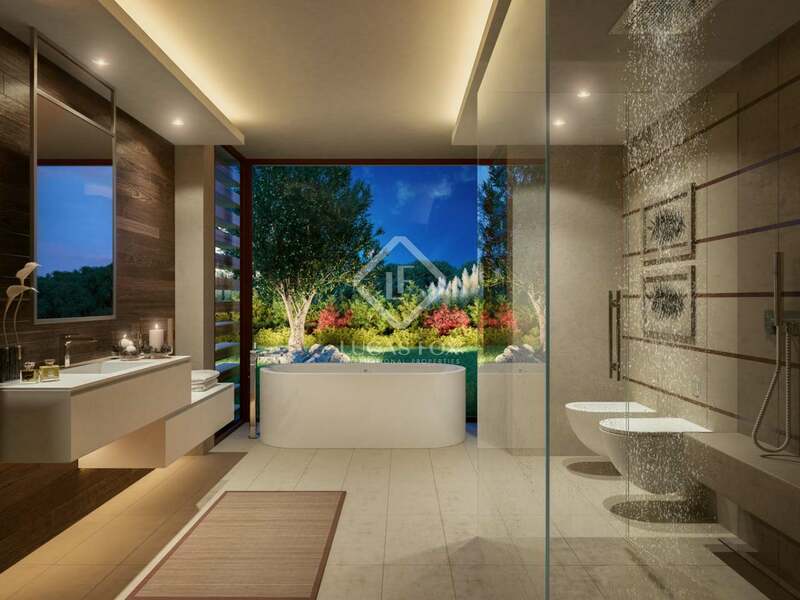 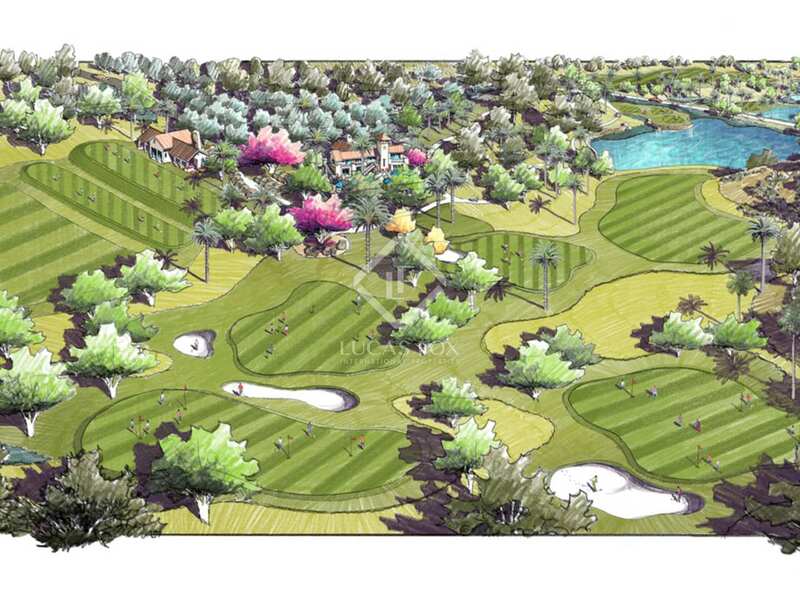 Its mountainside location and stunning views make Benahavis-OL a very special project. 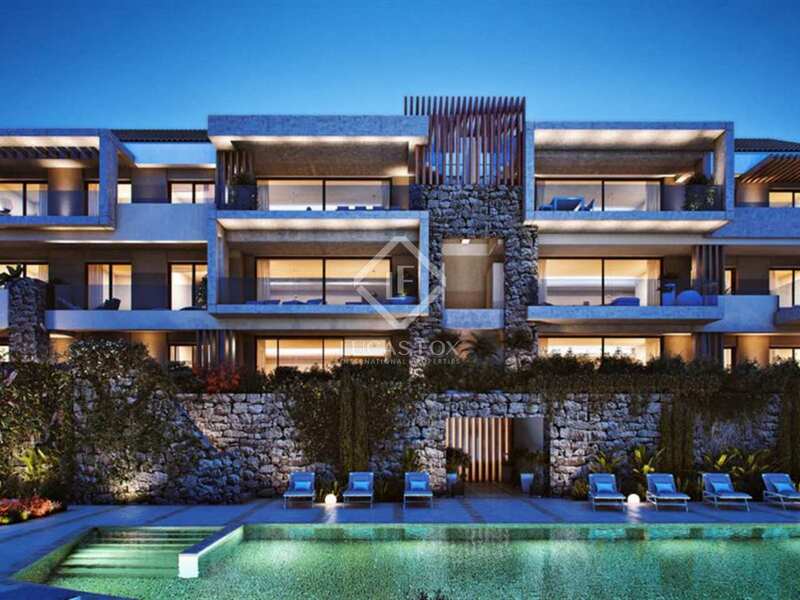 Located close to La Quinta, the development enjoys beautiful natural surroundings whilst being within easy reach of Puerto Banus and the amenities of Marbella Town. 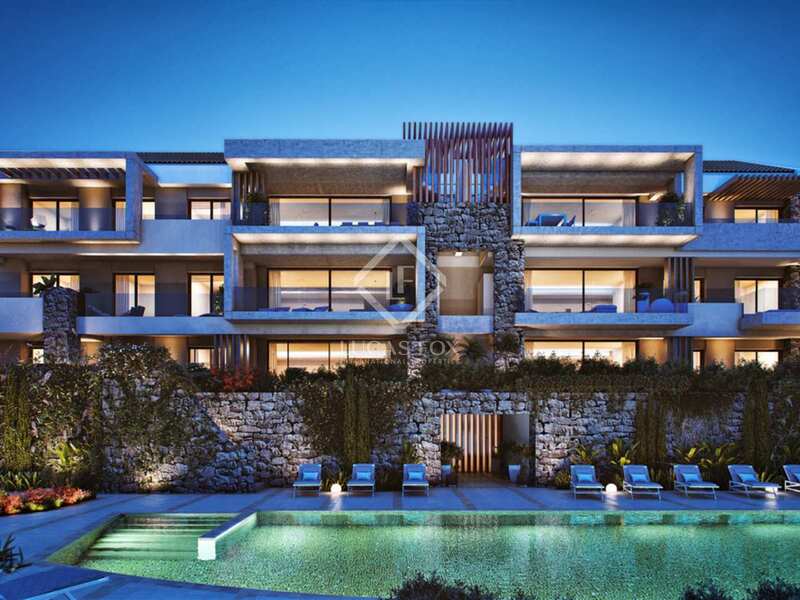 This apartment is in the second phase of the project, in a low-rise building surrounded by landscaped gardens and pool areas. 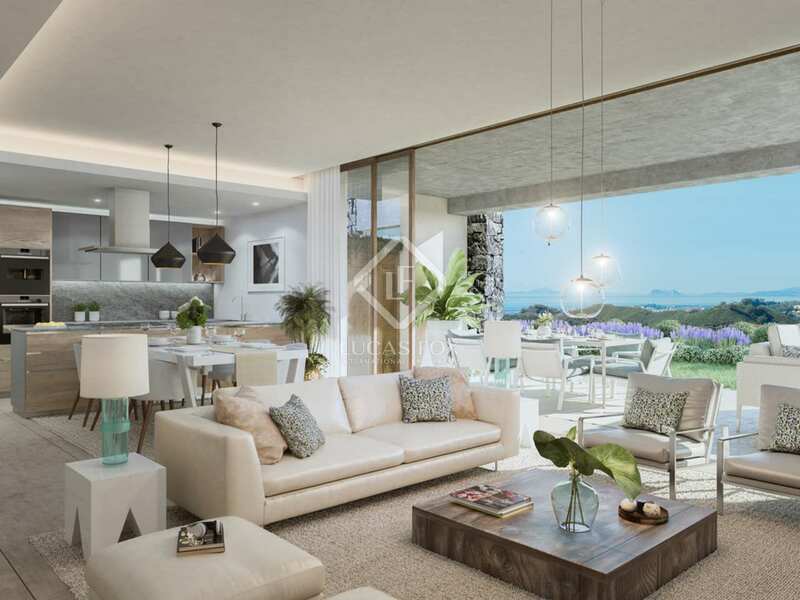 The apartment is bright, airy and modern with quality, bespoke interiors which make use of traditional materials such as wood, tiles and stone. 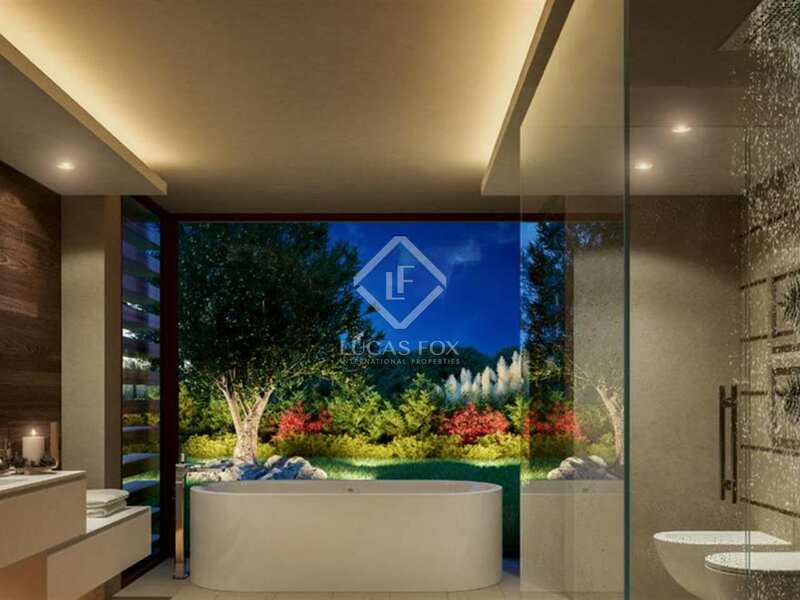 Such traditional elements are combined with state of the art technology and eco-friendly features to create and elegant and sophisticated home. 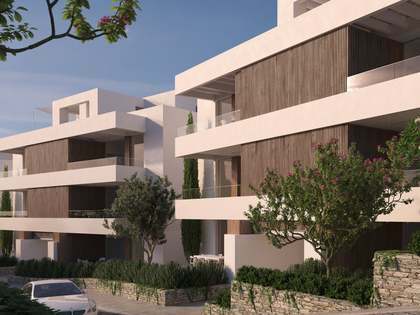 Benahavis-OL will be the first development to be certified by BREEAM, the world's leading sustainability assessment method for new builds. 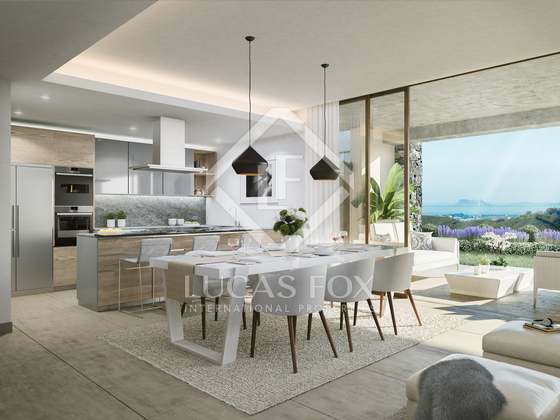 The 102 m² apartment offers an open plan living, dining and kitchen area with a separate utility room and access to the wonderful 50 m² terrace. The property has 2 bedrooms and 2 bathrooms. 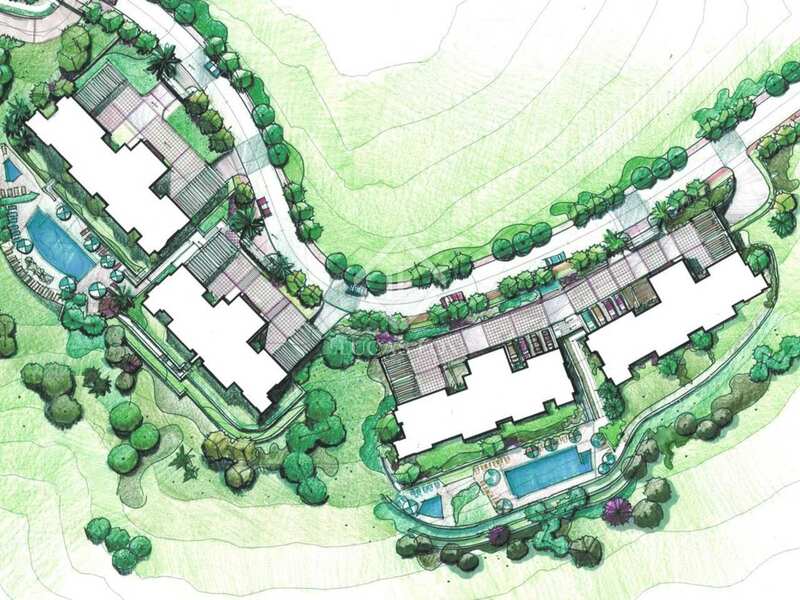 This property has an assigned parking space in the garage and storeroom. 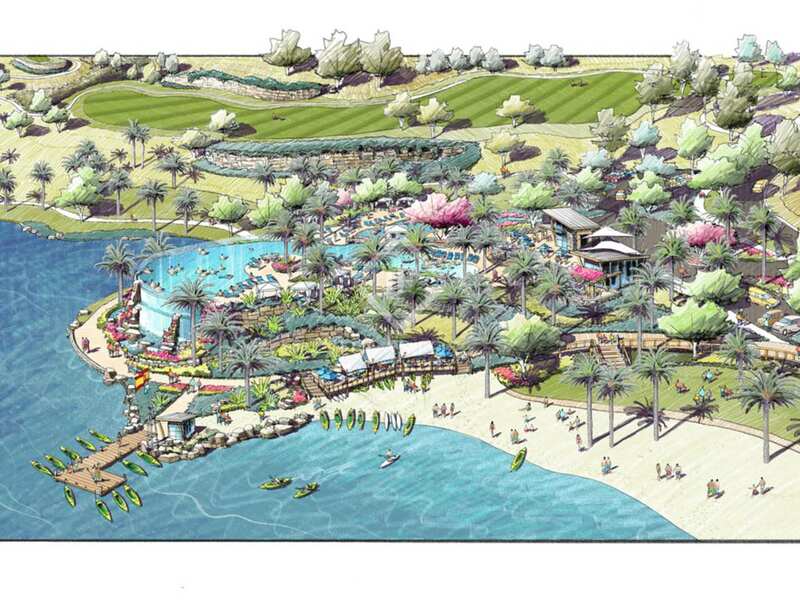 Estimated completion of this phase Q1 2020. 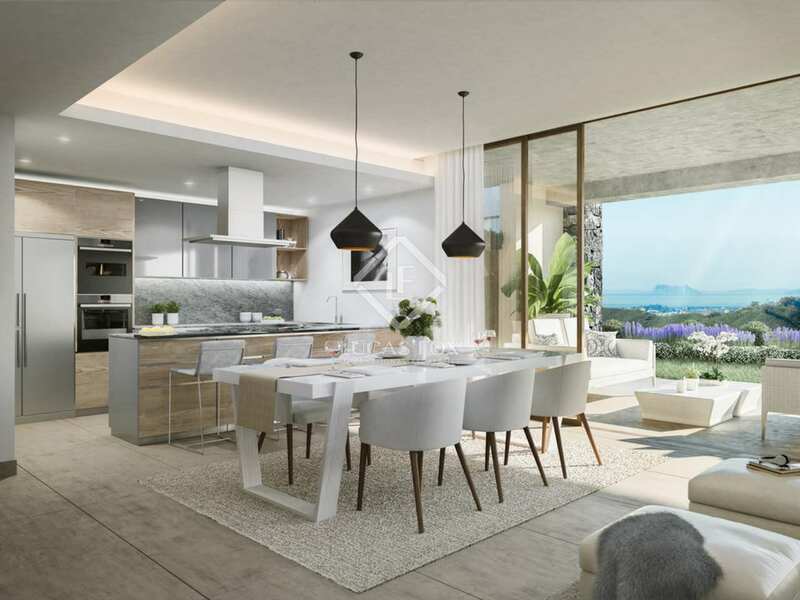 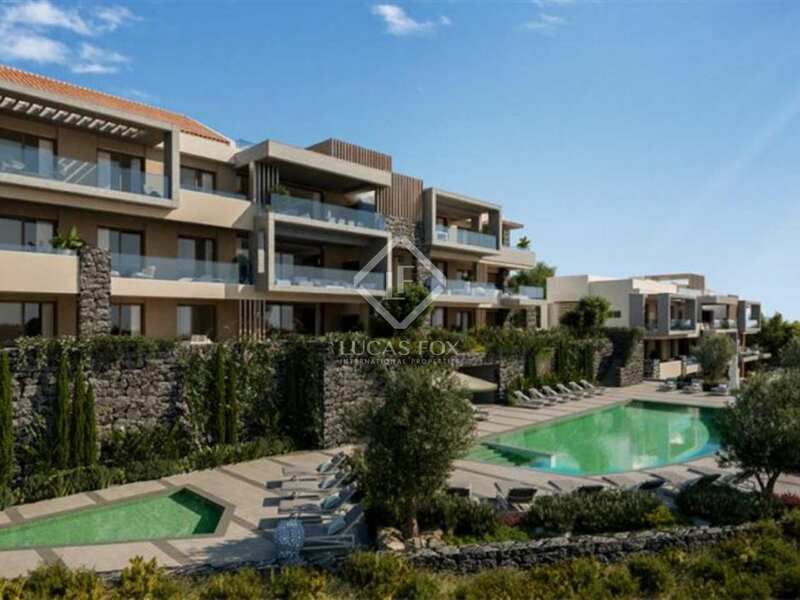 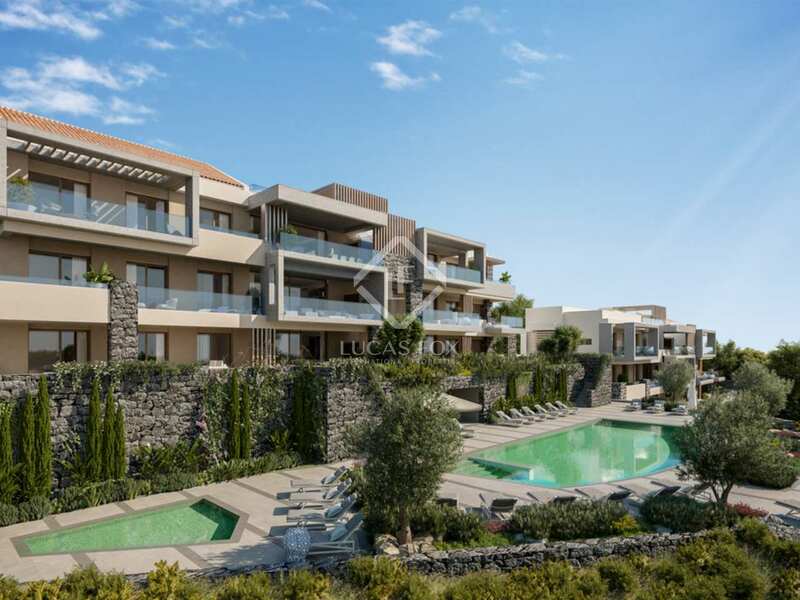 This brand new development is located on the mountainside of Real de La Quinta with excellent southern exposure and beautiful sea views. 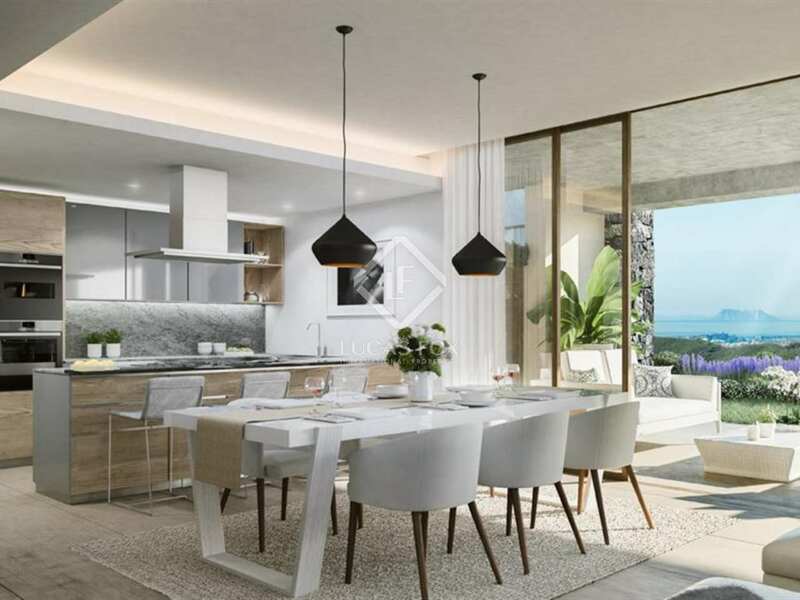 Residents can enjoy a charming rural area of Marbella-Benahavís, with Marbella and Puerto Banús on their doorstep.